ELIZABETH CITY, NC – The Chicago Auto Show is underway and Chevy is using the show as the stage to reveal the updated 2016 Chevrolet Equinox! 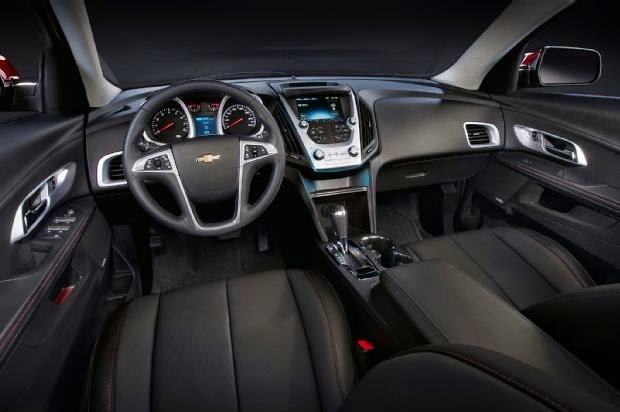 Six years after its original debut, the Equinox crossover is adopting new interior/exterior styling and improved safety features – all of which were just revealed in Chicago! From bumper to bumper, the second generation Equinox now sports refreshed styling. 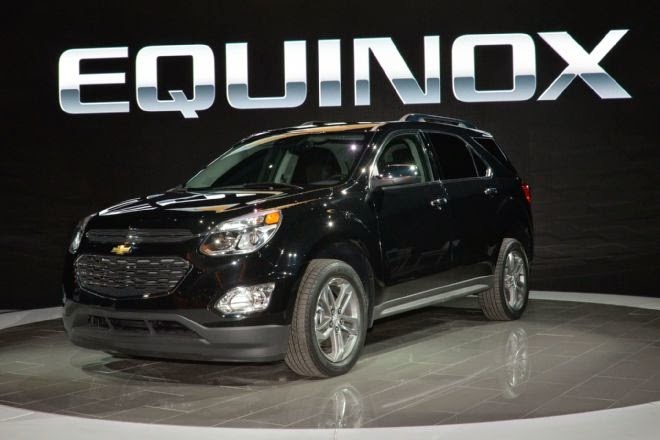 The updated 2016 Chevrolet Equinox revealed a new grille and reshaped LED running lights that compliment the redesigned front fascia, and new taillights and chrome trim that compliment the redesigned rear fascia. Both the 17- and 18-inch wheel options have also been updated to add to the Equinox's more fashion forward look. Inside, a new 7-inch touchscreen is now standard and the fabric upholstery has been upgraded to a higher quality. When it comes to functionality, blind-spot and rear cross-traffic warning systems join forward collision and lane-departure warnings as optional upgrades. Plus, with the six-speed automatic transmission, a new shift lever debuts shift buttons on the top. The Chevy Equinox is General Motor's 3rd best selling car, and adding upgraded safety features to the 2016 Chevrolet Equinox only helps it remain competitive in today's market. And competitive it will remain because the 2016 Chevrolet Equinox only improves upon the already popular current model! If you're searching for a vehicle that can accommodate your family or cargo needs, then look no further than the Chevy Equinox!